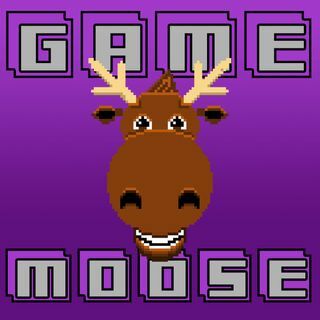 Explicit Game Moose Episode 153 – What if it snowed in San Francisco??? This week on the Game Moose Podcast we talk about the recent Metroid Prime 4 and Star Wars news, plus, Brock and Ryan give their impressions of the Anthem demo. Also, we talk about LJN and try to imagine what a 2019 LJN game would be!